Need phantom power? 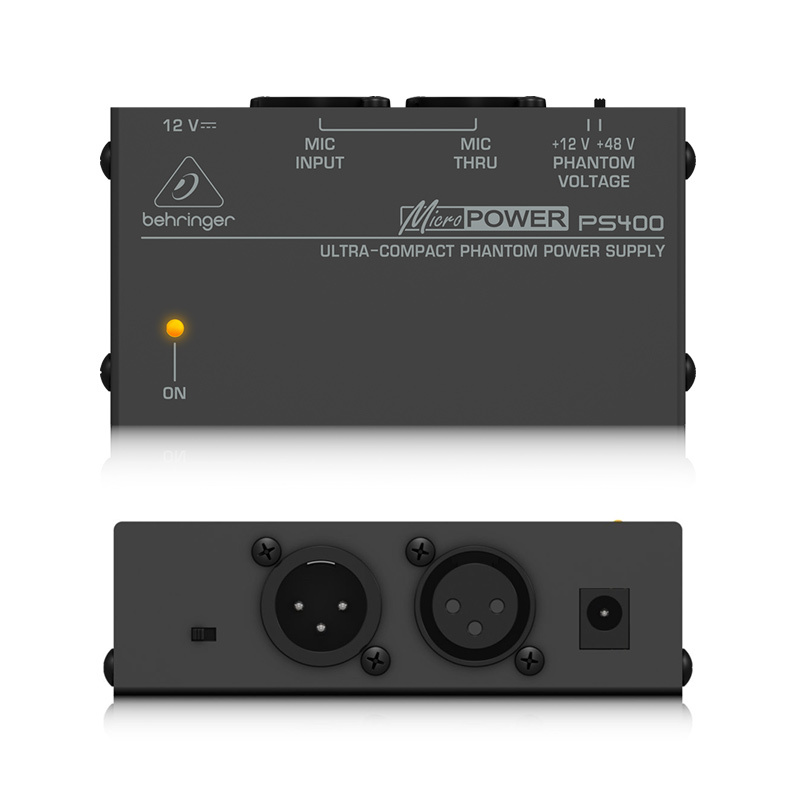 Grab the Behringer MicroPower PS400 phantom power supply, and power up! 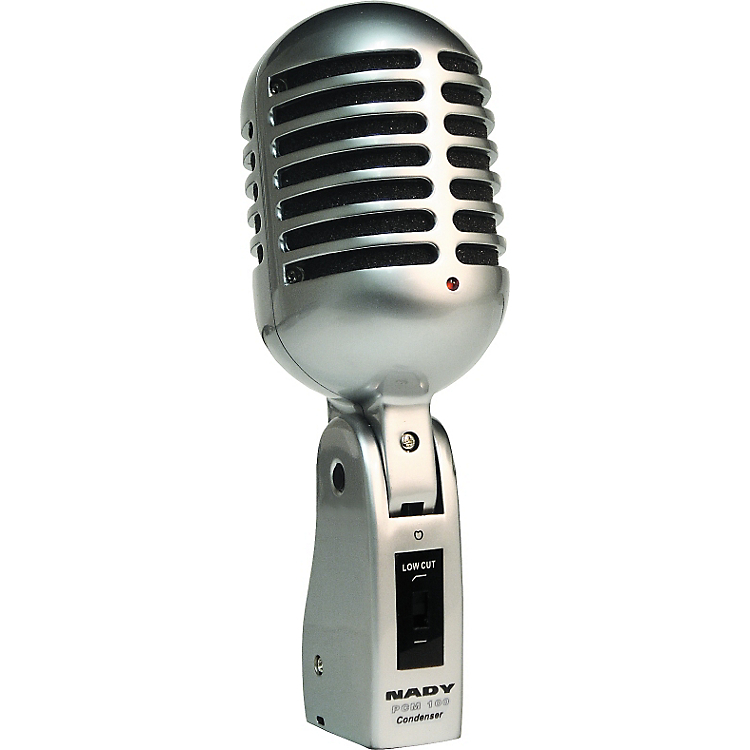 Just plug in the included power supply, and you’re ready to supply either 12V or 48V of phantom power to your condenser mic. 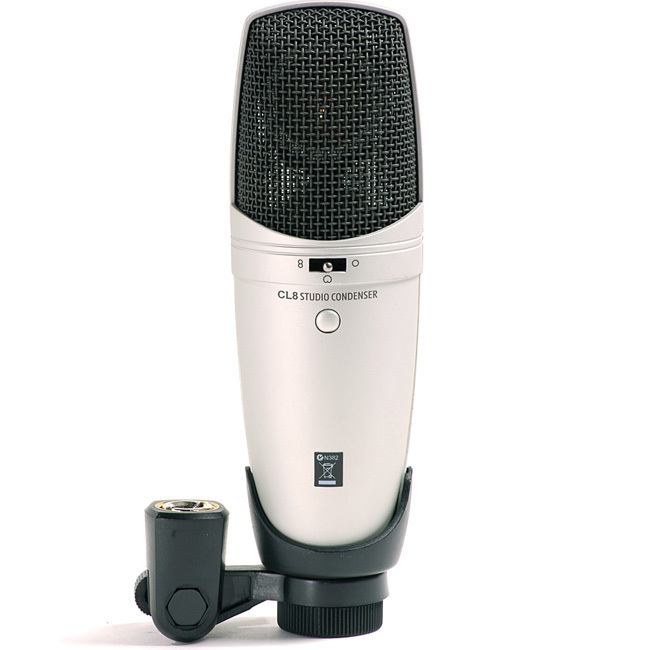 Connect your condenser mic to the Mic Input and send a line from the Mic Thru to your mixer. If you need phantom power, look no further than the Behringer MicroPower PS400.